If you run a small business, you know what it takes to bring home the bacon. 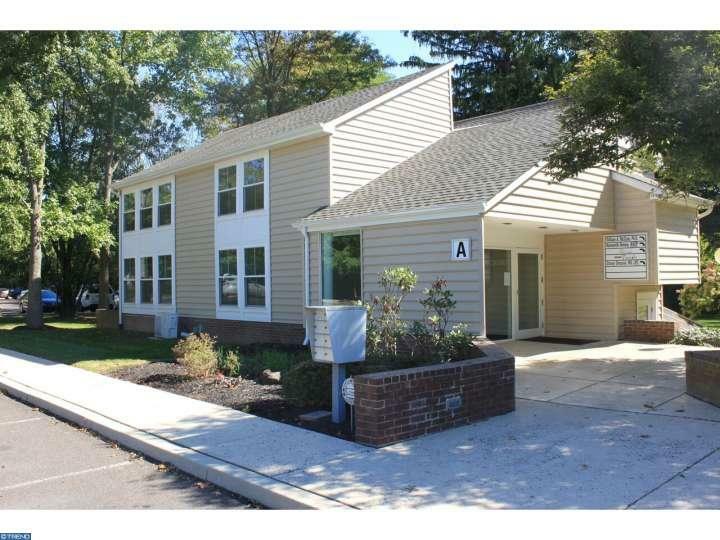 Here’s a commercial rental property in Springhouse, Montgomery County, that will help you do just that — figuratively and literally. First, the sizzle. This rental opportunity sits right next door to the new Whole Foods Market where bacon will definitely be sold, along with delicious foods and groceries for shoppers who are health conscious — or just plain hungry. That can add some bacon to your bottom line as the store draws thousands of customers who might like to stop in and take advantage of what you have to offer. This property has great visibility and easy access from local roads. Inside, your customers will enjoy a clean, bright, spacious atmosphere that puts out the welcome sign. Perfect for a doctor’s office, legal practice or other small enterprise, the space includes a reception area, five separate offices, a kitchenette and powder room. Ready to get business cookin’? Contact Vanguard Realty Associates today for a tour – and maybe lunch! More about Lower Gwynedd Township.